Rangers got one over on Celtic at the weekend, and it’s going to be a while until we manage to live that one down. Fortunately, we’re still in command in the race for the Scottish title, and with a strong January window, hopefully we’ll be able to stay there. One area that could do with a bit of improvement is in our attack. Beyond Odsonne Edouard, we’re lacking a bit of quality, and that’s led to a lack of goals at points this term. In January, then, signing a new striker makes sense, and perhaps we could deal a blow to Rangers in the process. According to the Scottish Sun, Rangers could look to move for Jermain Defoe in January after he was made available for a transfer by Bournemouth. Perhaps the Hoops could look to rival the Gers in pursuit of a player that would undeniably be able to have an impact in Scotland. Of course, Defoe comes with a rich history of scoring goals wherever he’s been, and that’s exactly what we could do with. 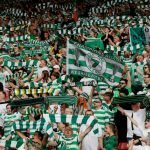 He’s an older statesman now, but a player never loses the natural instinct needed to score goals; and so Defoe would be able to still offer something at Celtic Park. He’s also got bags of experience, which would help our young squad, and it’s easy to see him forming a deadly partnership with the far more physical and robust Odsonne Edouard. We need a forward that we can rely on beyond our main striker, and Defoe would tick all the boxes. Dealing a blow to Rangers in the process would be an added bonus. 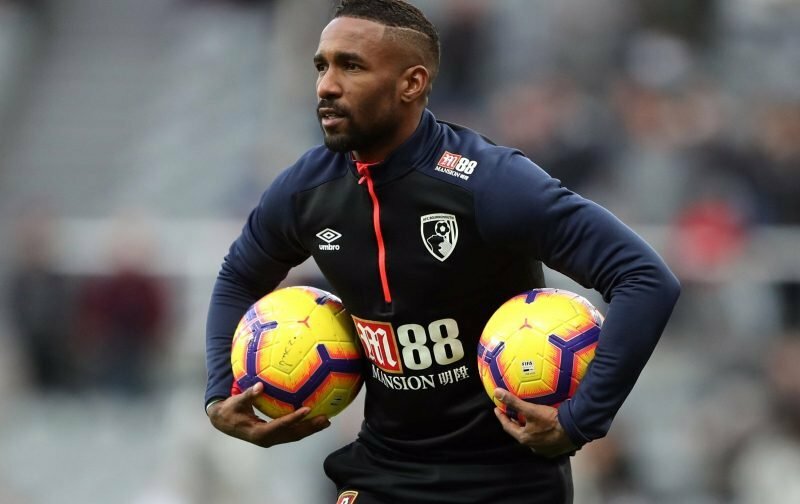 They’d have to move quick, as some reports, via Sky Sports News, suggest that a deal to take Defoe to Ibrox could be close – but until there’s confirmation, Celtic still could have a chance. Major reports like this have been wrong before, as we all know.